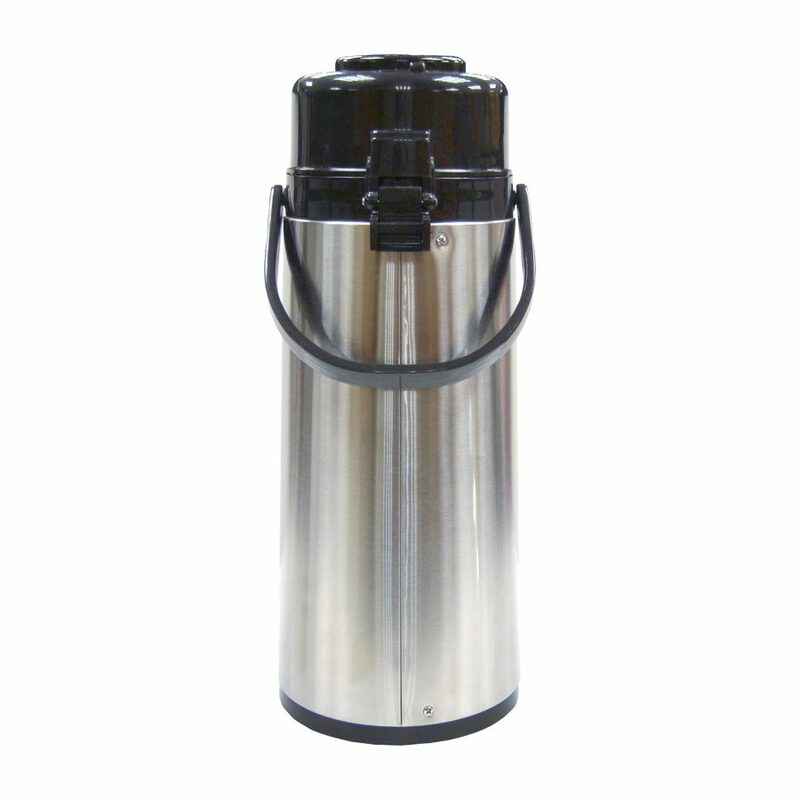 Hot Insulated Vacuum Air Pot - Trendware Products Co., Ltd. 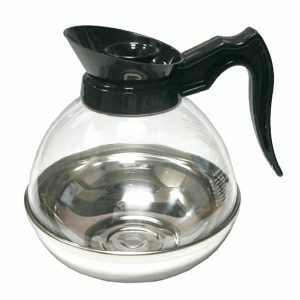 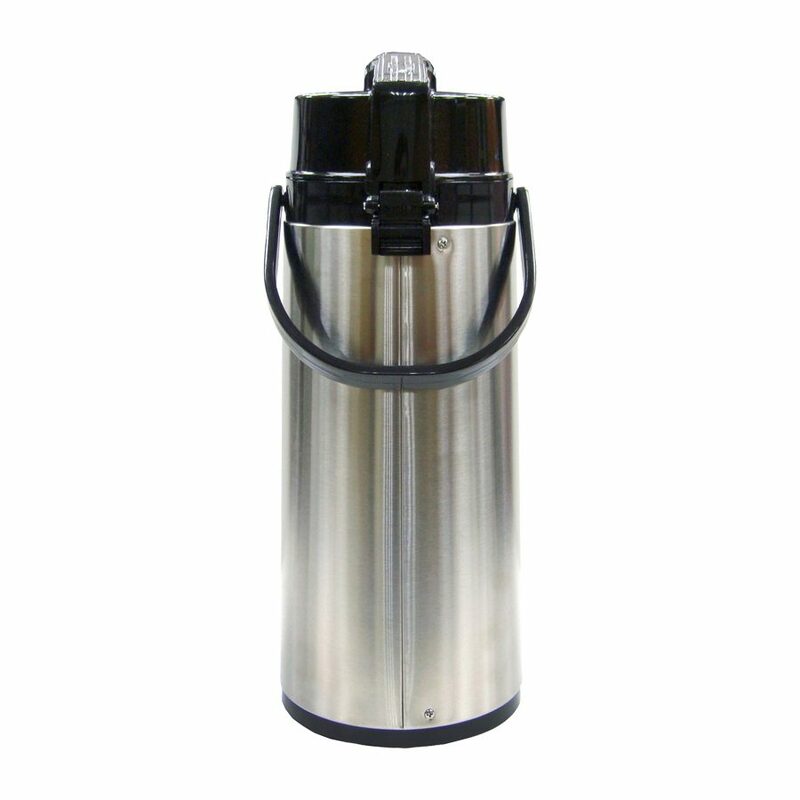 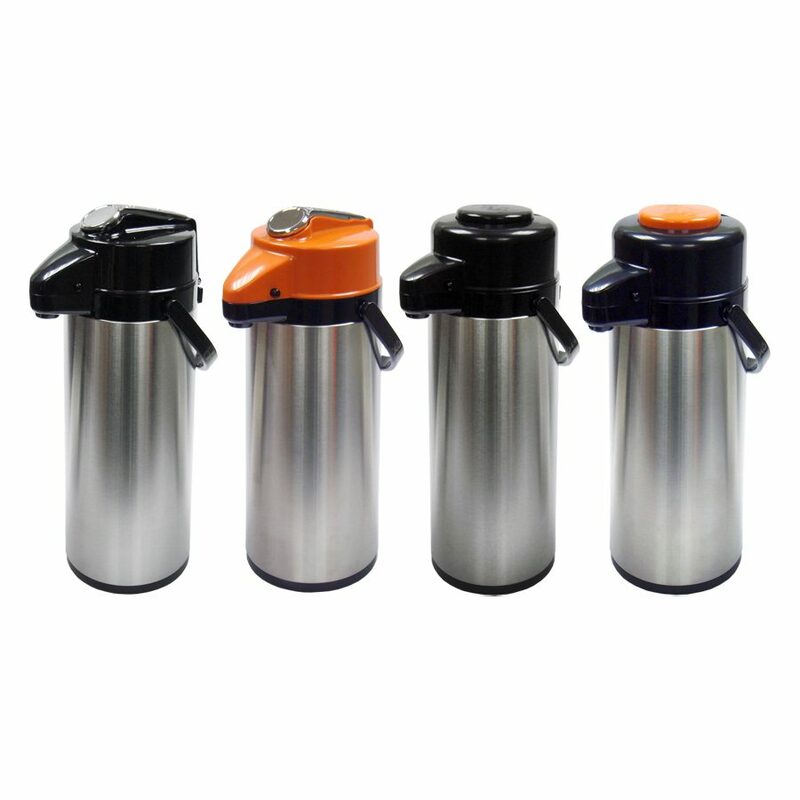 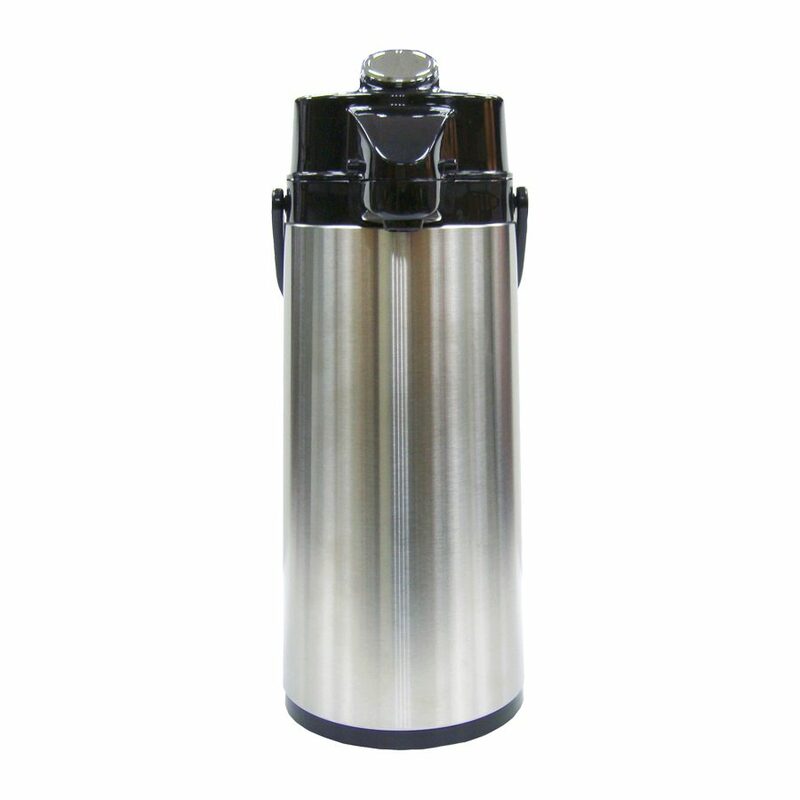 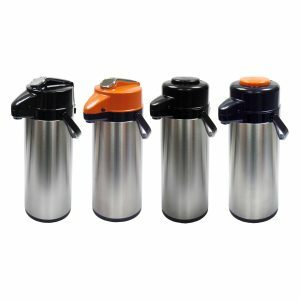 The Eco air pot vacuum thermos is made of stainless steel body with glass lined. 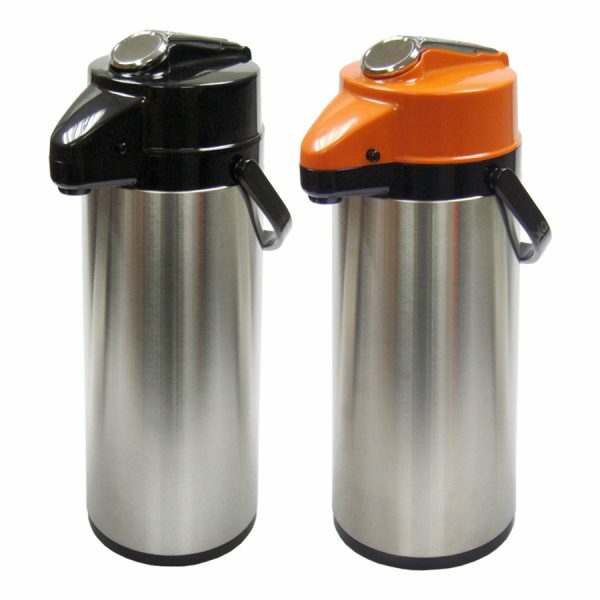 Double walls to keep water or beverage in the specific temperature, either HOT or COLD. 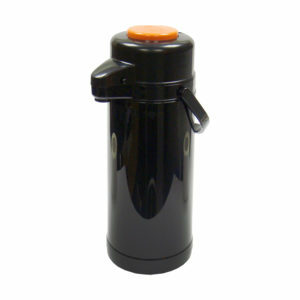 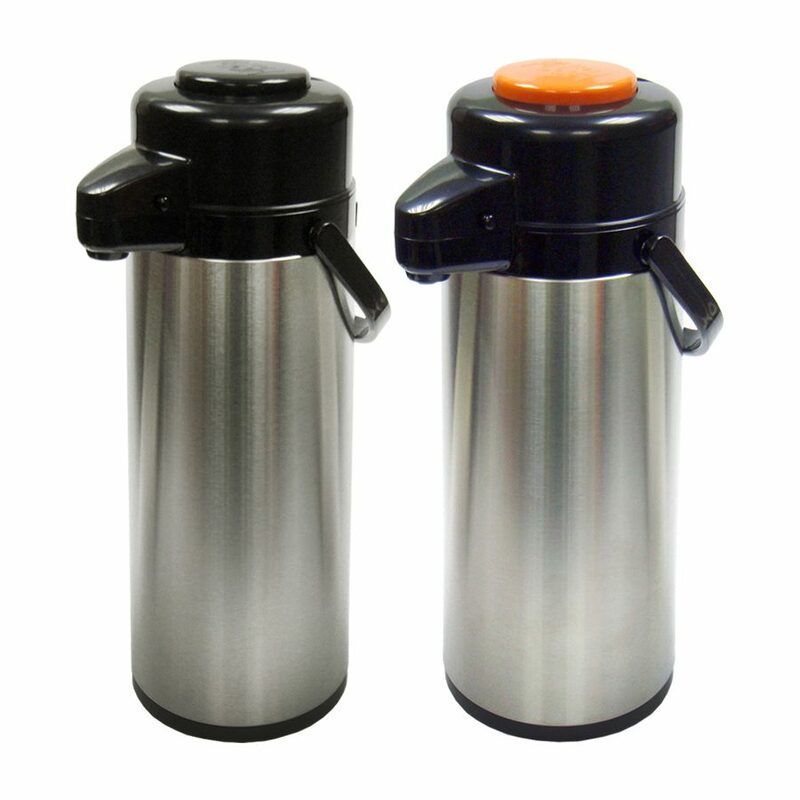 Commercial grade Lever Action Top/Push Button and color coded to separate decaf or general coffee (Orange top for Decaf). 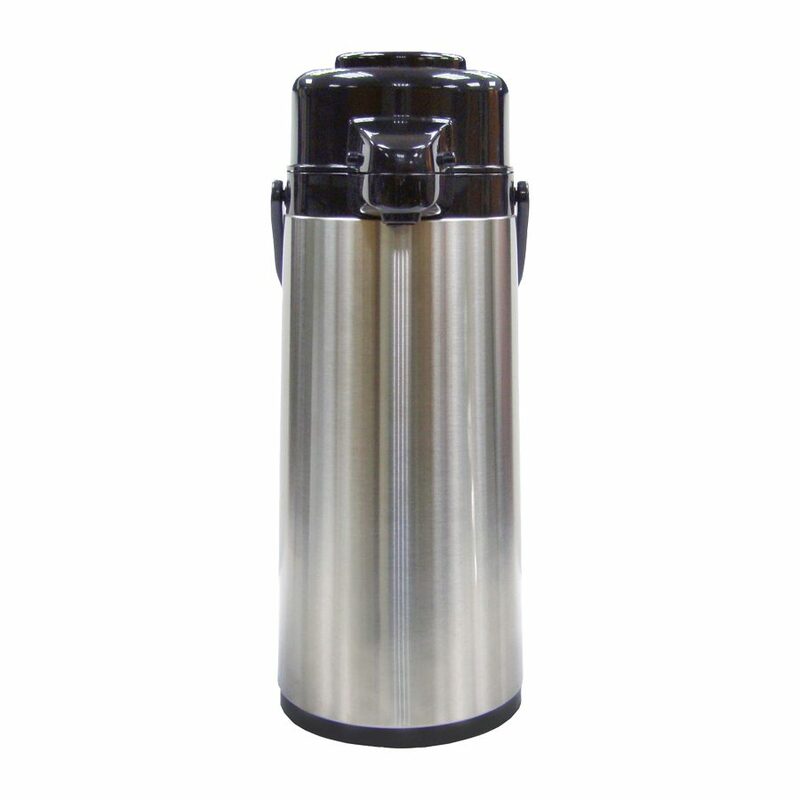 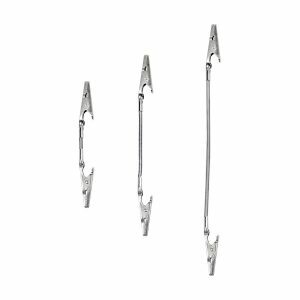 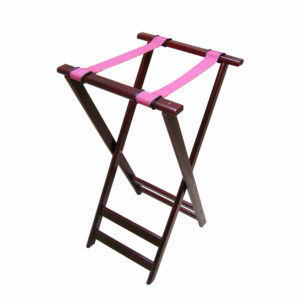 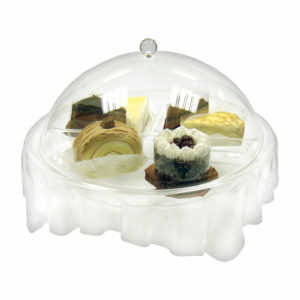 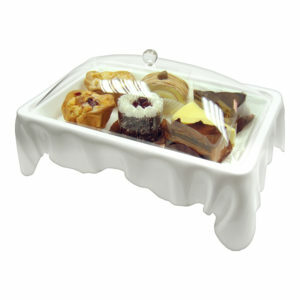 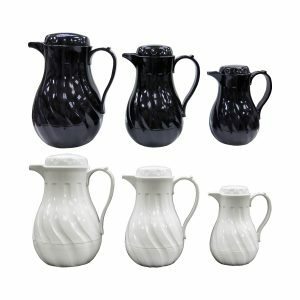 Easy for any coffee shop, restaurant or hotel buffet serving their beverage. 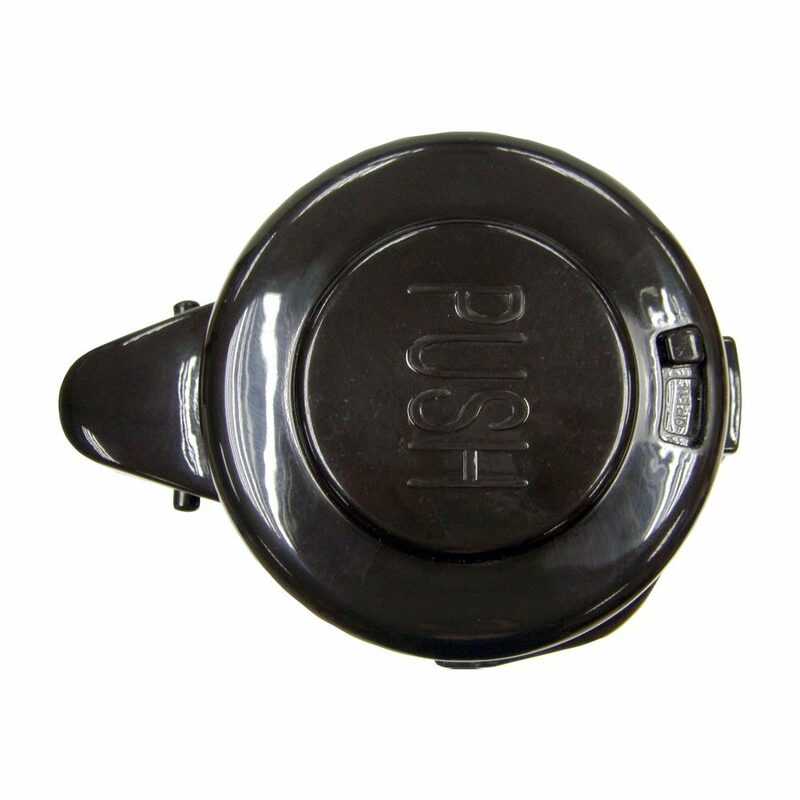 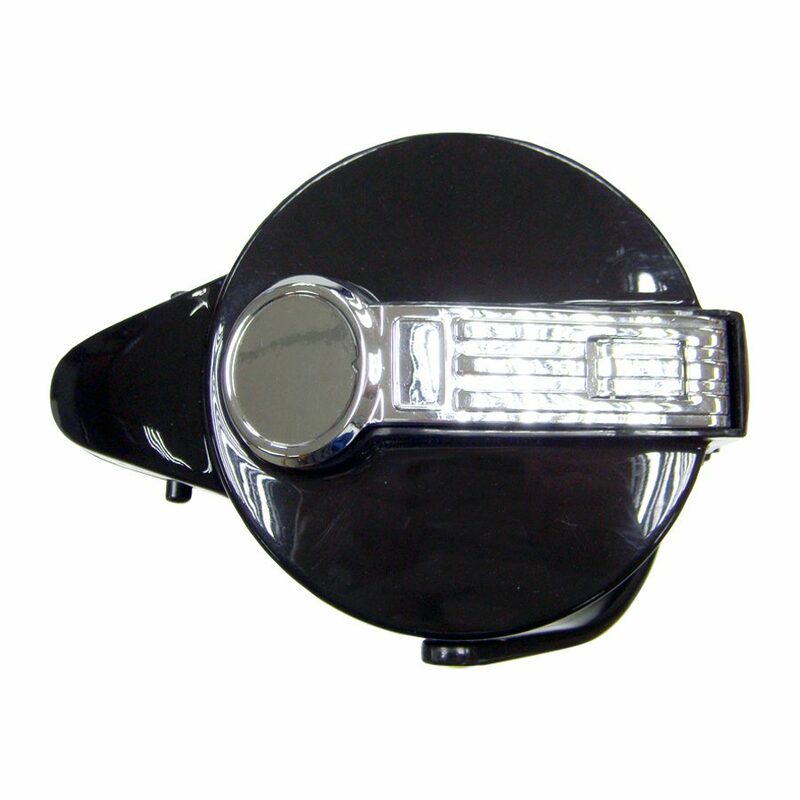 Capacity Lever top Push Button .